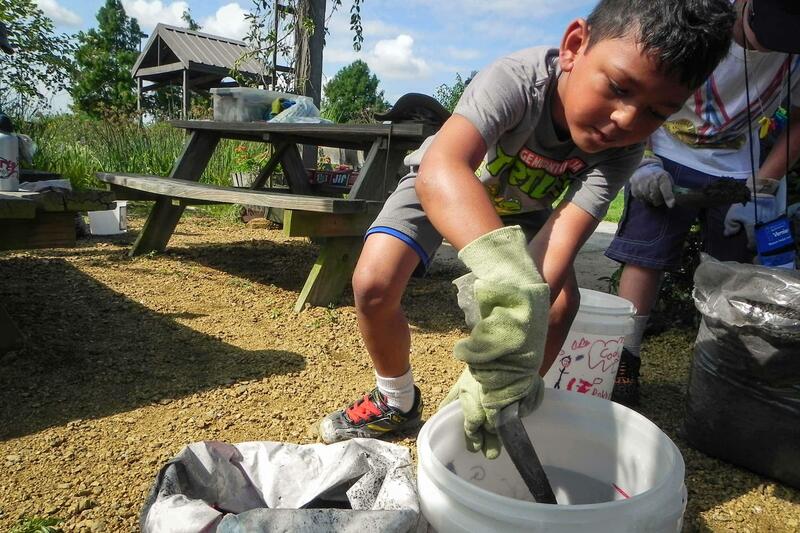 Our summer camps are designed to get kids outside to explore and learn about the environment. 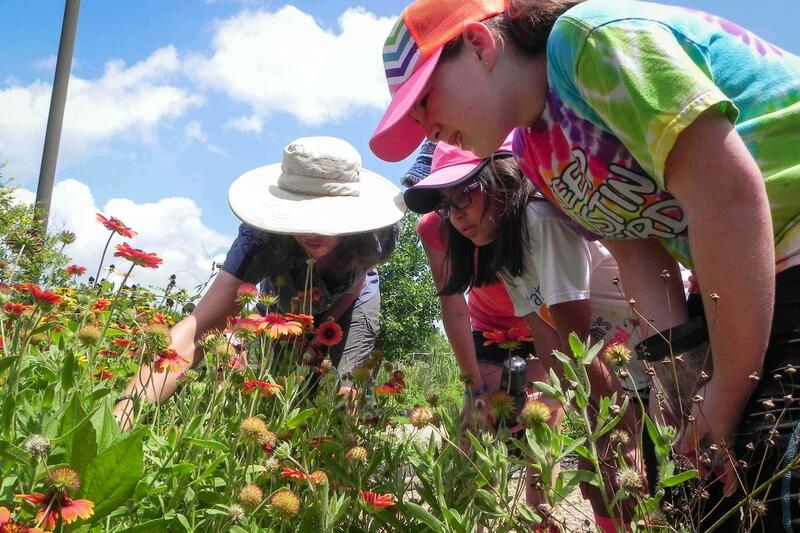 Camp activities include nature walks, bird watching, fishing, dip-netting, gardening, geocaching, flower pressing, games, crafts, stories, and much more. 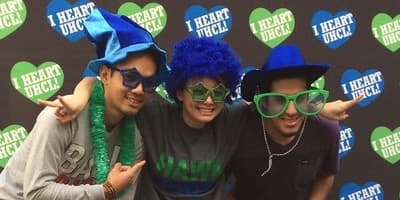 Who should attend our Summer Camps? The Environmental Institute of Houston welcomes students entering grades 1 - 8 who want to learn about their natural surroundings. EIH will provide many opportunities for outdoor exploration, wildlife observation, and fun. Discover Nature Camp is perfect for rising 1st and 2nd graders who are interested in nature. It's a great way to introduce children to the outdoors. Camp activities include nature walks, bird watching, fishing, dip-netting, gardening, geocaching, flower pressing, games, crafts, stories, and much more! Download and bring release form on the first day of camp. Learn new skills while having FUN! 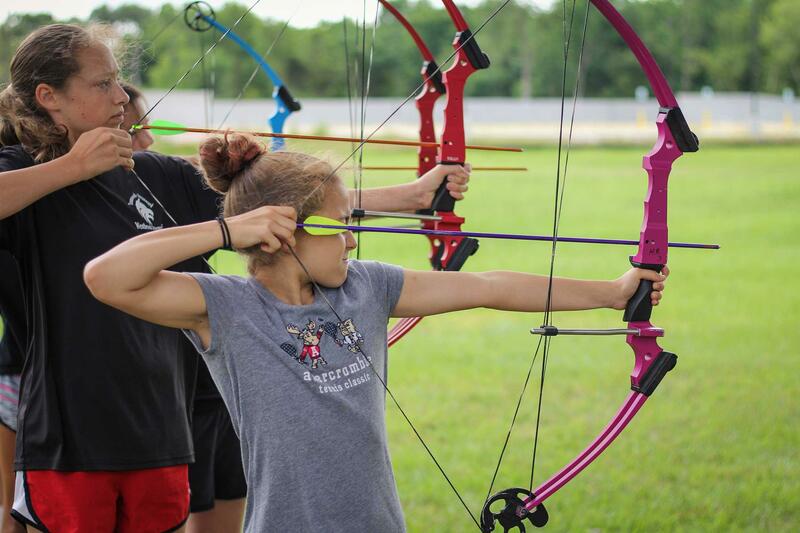 The Hunger Games camp is designed for rising 6th-8th graders. 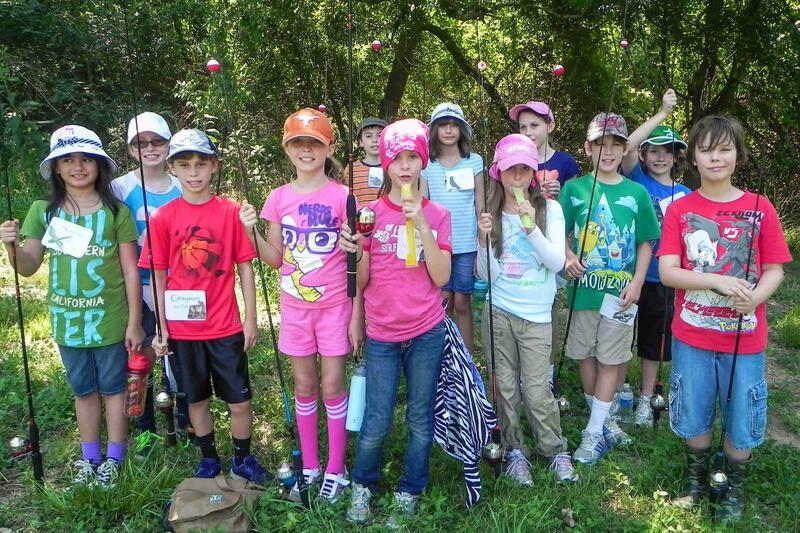 Camp activities include nature walks, bird watching, fishing, archery, geocaching, games, crafts, and much more! 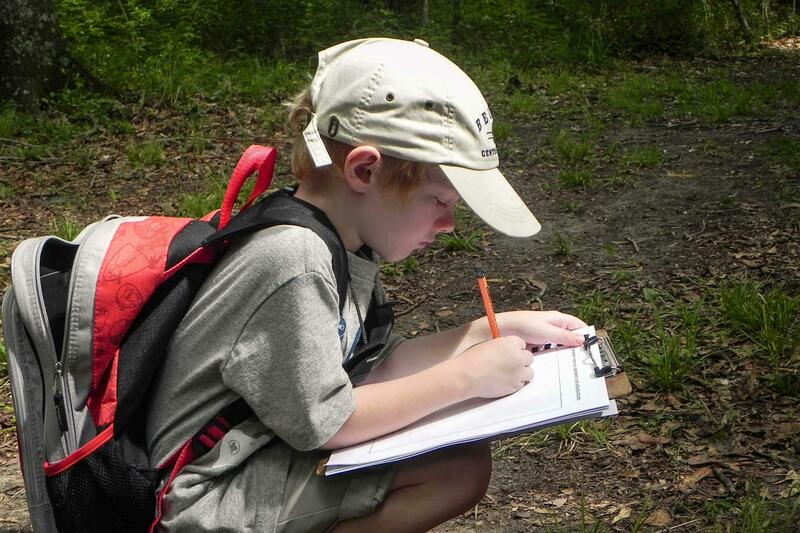 Citizen Science Camp is designed for rising 3rd-5th graders. Camp activities include nature walks, bird watching, fishing, dip-netting, gardening, geocaching, flower pressing, games, crafts, stories, and much more! 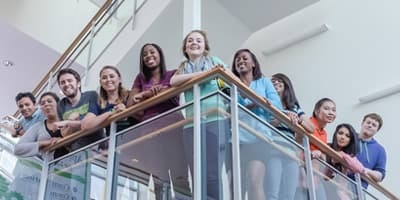 Campers will meet in the classroom in the NOA 1 building each morning of camp. The NOA 1 building (Environmental Institute of Houston offices) is located near entrance 3 off of Middlebrook Dr. on the University of Houston-Clear Lake campus. 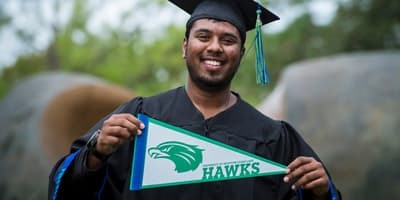 See the UHCL campus map to get directions. Refunds are not made for early dismissal, failure to attend, absences, or sick days. Refunds, less an 8% fee, will be made if you cancel at least two weeks before the first day of camp for which your child is registered. Refunds after that date will be subject to a 15% fee. Any individual requiring an accommodation in order to participate in this event will need to contact EIH at least two weeks prior to the event.